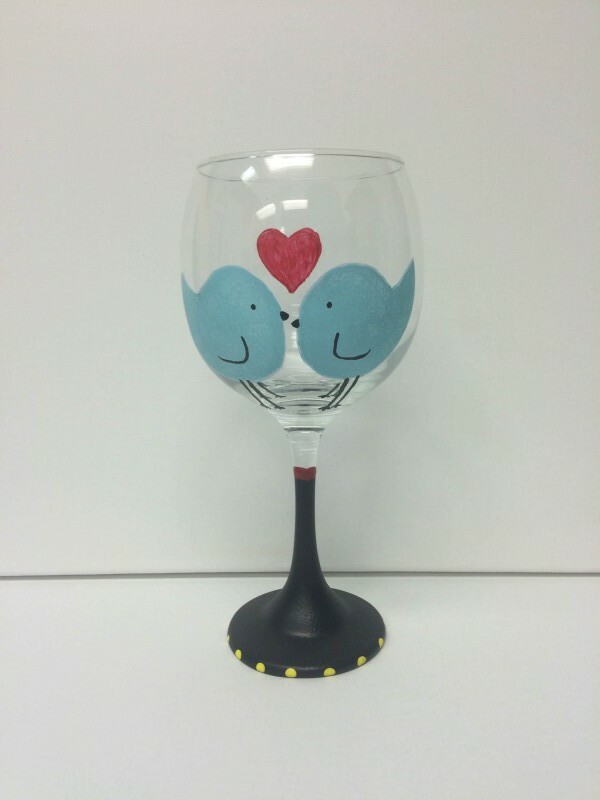 Add this special LoveBirds Painted Wine Glass to your collection! This item is hand painted! Order yours today!